20 Dec. 2018 – NEINVER, the second-largest operator of outlet centres in Europe and the largest in Spain and Poland, has strengthened its commitment to sustainable and quality management across its entire European portfolio with the renewal of the ISO triple certification (9001, 14001 and 50001) for the outlet centres and retail parks it manages in Spain, Poland, France and Italy. 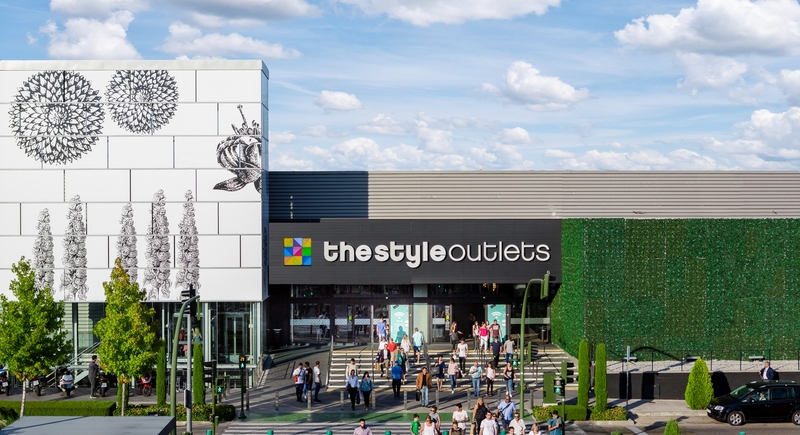 The company has renewed the ISO certificates of 15 retail assets, and for the first time earned triple certification for Megapark Barakaldo and Fashion Outlet Barakaldo, located in the Basque region of Spain. ISO triple certification includes the ISO 9001 standard, which assesses quality management, as well as ISO 14001, for environmental management, and ISO 50001, for energy management. Additionaly, Alegra Shopping and Leisure Centre in Spain has earned its first BREEAM In-Use certificate, with a rating of “Very Good” for both the building itself and the sustainable management of the centre. With the new certifications, NEINVER has now certified 90% of its retail portfolio in Europe under BREEAM In-Use and under those three ISO standards (9001, 14001 and 50001). Renewal of the ISO certificates highlights the company’s strengths in developing a consumer-focused strategy, implementing asset-management monitoring procedures, defining plans and goals, and supporting the brands, as well as running marketing campaigns and activities that reinforce its goals. As for sustainability, the company stands out for its implementation of energy management tools and analysis, and for its use of green energy in 100% of its electrical consumption. In its commitment to sustainability, NEINVER develops all its centres in compliance with BREEAM New Construction requirements. Starting in their first year of operation, it certifies its centres under the ISO 9001, ISO 14001 and ISO 50001 standards (and OHSAS 18001 for centres in Spain), and starting in the second year, the BREEAM In-Use certification process is conducted.